AccorHotels’ business hotel brand Pullman has just opened its first property in Japan – the Pullman Tokyo Tamachi, located in the heart of the country’s capital. The new hotel is also AccorHotels’ 1000th hotel in the Asia Pacific region. 4Hoteliers reports that the hotel combines the best of international-style hotels with a delicate local touch of Japanese art and culture. Its main features are its 143 rooms with absolute comfort, its three restaurants and bars, its gym, its meeting rooms and its concierge service. Tamachi is one of Tokyo's leading business districts. The hotel’s splendid location offers direct access to Tamachi Railway Station and is close to city highlights such as Tokyo Sky Tree, Senso-ji temple, Imperial Palace and Ueno park. The KASA restaurant’s Asian-style Mediterranean specialities are worth a mention. The restaurant also features a Teppan ice cream counter. On the roof on the 9th floor the stylish chic PLATFORM 9 bar offers Japanese tapas and cocktails. The recently opened Pullman Tokyo Tamachi – is the first hotel of this business hotel brand in Japan. Accor now has over 200,000 rooms in Asia Pacific. 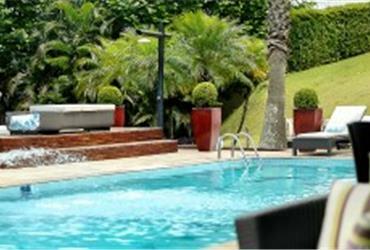 Hotel Pullman Sao Paulo International Airport was voted Best Business Hotel in Brazil. 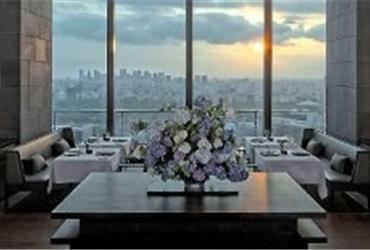 Aman Tokyo, by the Aman Hotel Group, is an elevated business travel sanctuary in the heart of Tokyo.